300 pages | 62 Color Illus. 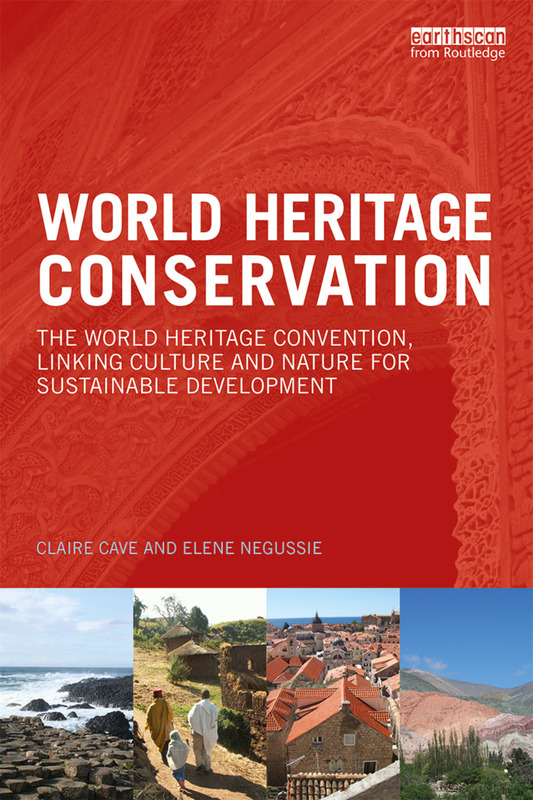 The UNESCO World Heritage Convention has become one of the most successful UN instruments for promoting cultural diplomacy and dialogue on conservation of cultural and natural heritage. This book provides an overview of the convention through an interdisciplinary approach to conservation. It shows that based on the notion of outstanding universal value and international cooperation for the protection of heritage, the convention provides a platform for sustainable development through the conservation and management of heritage of significance to humanity. With increasing globalization of heritage, World Heritage Conservation is reviewed as an emerging interdisciplinary field of study creating new opportunities for inclusive heritage debate both locally and globally, requiring common tools and understanding. With over a thousand properties inscribed on the World Heritage List, from biologically diverse sites such as the Central Amazon Conservation Complex to the urban landscape of the metropolis of Rio de Janeiro, the book will help students, researchers and professionals in the identification, protection, conservation and presentation of World Heritage. Targeted at a diversity of disciplines, the book critically describes the strategies for implementing the convention and the processes of heritage governance for sustainable development. Claire Cave holds a Ph.D. in zoology from University College Dublin, Ireland. She is coordinator of the World Heritage Management Programme and co-designer of the World Heritage Conservation Distance Learning Programme, in the School of Archaeology, University College Dublin. Elene Negussie holds a Ph.D. in geography from Trinity College Dublin, Ireland. She is co-designer of the World Heritage Conservation Distance Learning Programme and former lecturer on the World Heritage Management Programme at University College Dublin, Ireland. Since 2014 she has been site manager for the Hanseatic Town of Visby, at Region Gotland, Sweden.